The government is working to ensure that 30 percent of gold mined in Ghana is refined locally. The Minister of Lands and Natural Resources, John Peter Amewu said an agreement to implement this new policy direction would be concluded by November. The Mining industry of Ghana accounts for 5 percent of the country’s GDP, and minerals make up 37 percent of total exports, of which gold contributes over 90 percent of the total mineral exports. But 90 percent of the gold mined is exported without value addition. Mr. Amewu said this was of prime concern to the Akufo-Addo government. “We will call on companies that are interested to begin to talk to the government and see how we can establish a refinery that of course will benefit both the company and Ghanaians in General,” the Minister added. The government is currently working towards the implementation of National Assay Programme. Precious Minerals Marketing Company (PMMC), which has been appointed as the national assayer, is expected to assess all unprocessed minerals exported out of the country. But the PMMC does not presently have the necessary technology to be fully operational. 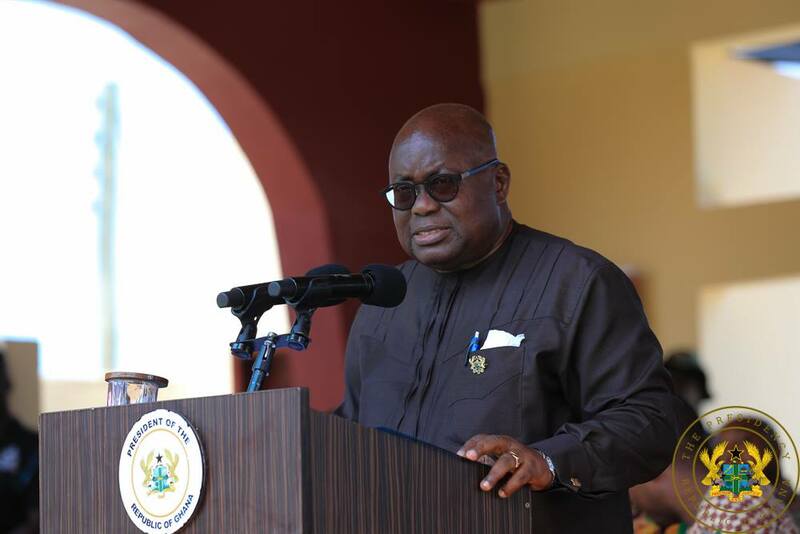 In line with supporting the local mining industry, President Nana Akufo-Addo also urged mining companies operating in Ghana to begin producing the inputs they import locally. According to him, the huge spending by mining companies leaks from the domestic economy through the importation of several tools and equipment, which Ghana can produce.